Experienced in Data analytics with BI tools. Transitioned from Product support lead to a Hadoop - Big data administrator. Presently working as a Hadoop administrator. 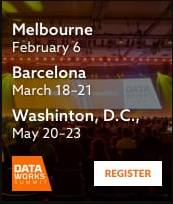 Experimenting, learning and getting experienced on Hortonworks data platform, NOSQL DBs, Docker, AWS - Azure cloud platforms.